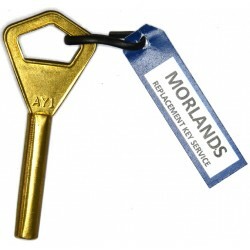 You'll find a wide range of keys for purchase here, from standard and universal utility keys, keys for doors in homes and business, to keys for safes. 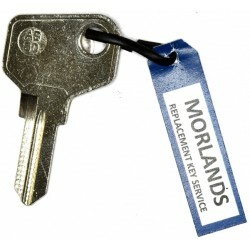 Many keys that are classified as security require authorisation or passwords in addition to the key number, details can be found on the relevant product page. 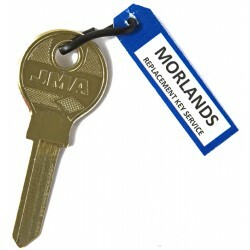 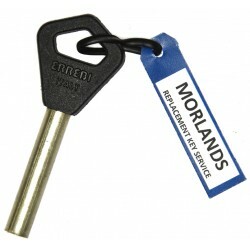 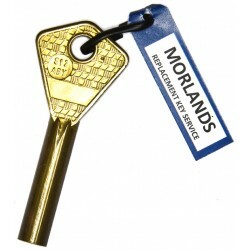 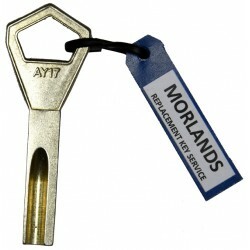 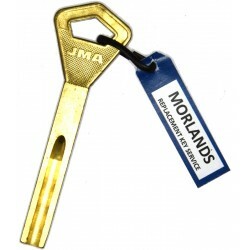 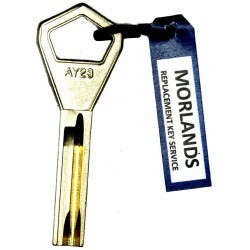 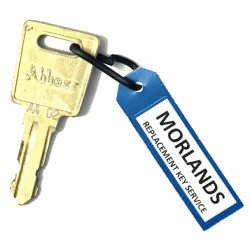 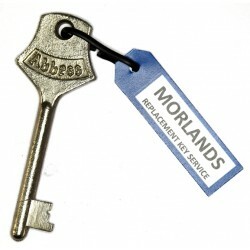 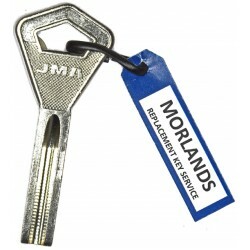 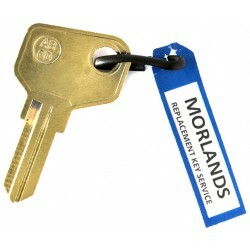 If your key is not listed or you want more information call us on 01202 513787 to inquire.